The band received a check from Roby’s Furniture for $500 for the Chair Silent Auction. A tentative band budget for the next school year has been developed with a few details still to be determined. More information to come. 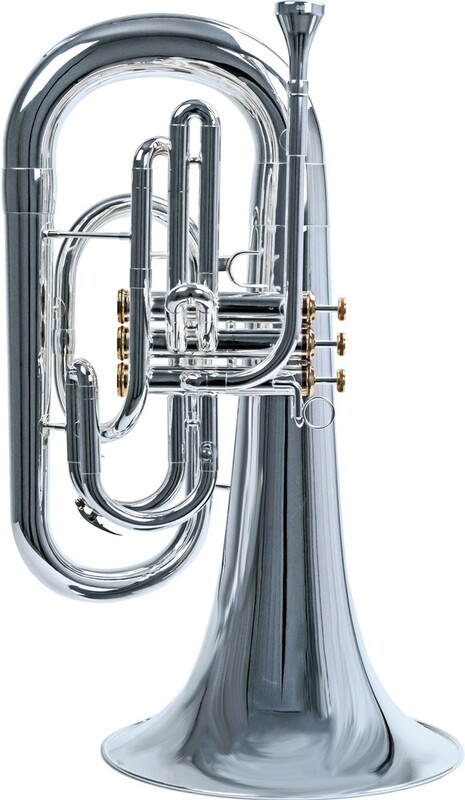 The school district has just purchased 2 System Blue Trumpets and 2 System Blue Euphoniums for the Marching Band. These will look and sound amazing out on the field! In an effort to keep us in a positive financial position, the decision has been made to keep Band Camp in McMinnville this year. Mark your calendar for the week of August 20th for this not to be missed event. Also, drum majors and section leaders will take part in a leadership retreat on Friday, August 17th. Note: Because of the construction at the high school, the May and June meetings will also be held in the 9th Grade Den instead of the band room. 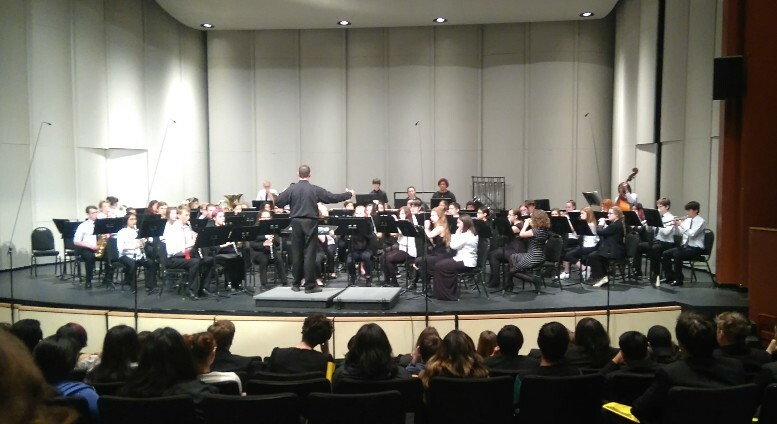 Last Friday the MHS Band performed at West Salem High School as part of the Greater Valley League Band Contest. They represented McMinnville well and put on an excellent performance – the best this year in my opinion. It was great to see the many parents who made the trip to hear them. This Saturday, the MHS Jazz Band will be traveling to Pleasant Hill Oregon to perform as part of the Pleasant Hill Jazz Festival. Come out to support our amazing Jazz Band and enjoy a full day of the best in high school vocal and instrumental jazz for a very reasonable price. More details here. The Mighty Mac Marching Band is looking for some courageous, hardworking individuals to be part of the 2018 fall marching season. No experience necessary. Snare Drum – Quads – Bass Drum – Cymbals – Mallets & a lot more! Come try it out on Saturday, April 28th, 10:00 a.m. in the MHS Band Room. Any individuals desiring to receive a position in the drum line or front sideline percussion, must come to the experience day. Any questions, see Mr Barton.